This includes everything you need to not only repair your iMac, but also make it better than new! Using the included UniMac Version 4 will of course remove those nasty vertical lines, but this kit will also provide a nice upgrade as well. 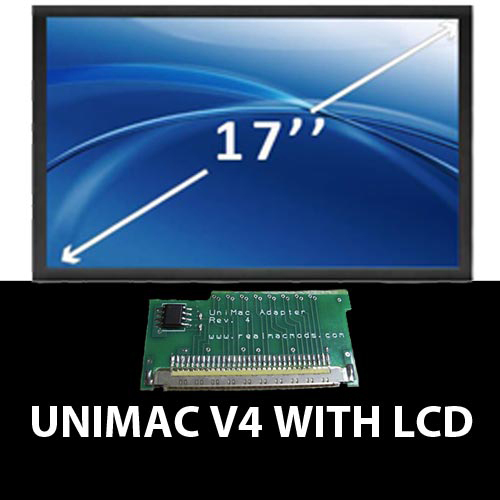 Your iMac will display perfectly to the included lcd panel.